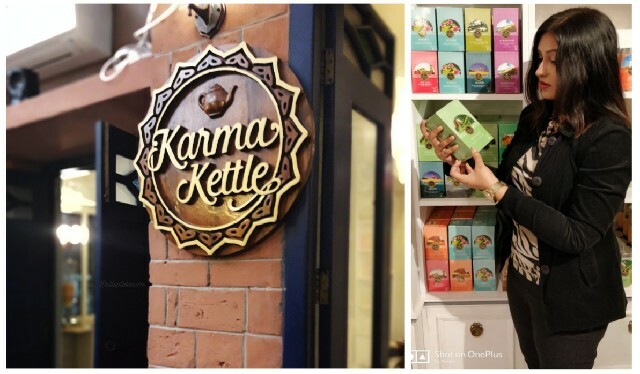 Let me introduce you all to a brand I am loving these days. 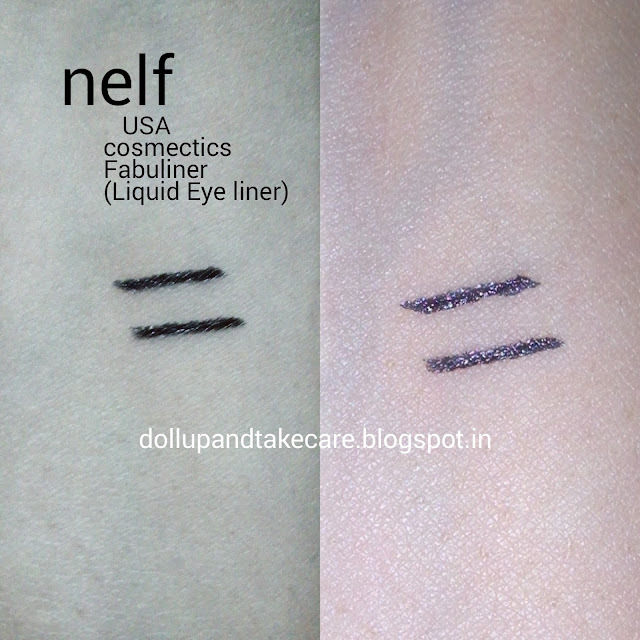 Nelf USA is a brand not so popular yet but it was introduced to most of us through Sugar box’s monsoon edition where we got the brand’s colossal kajal. Today I am going to introduce my lovely readers to another eye makeup from the same brand .Well, this liquid eyeliner is called ‘’Fabuliner’’. 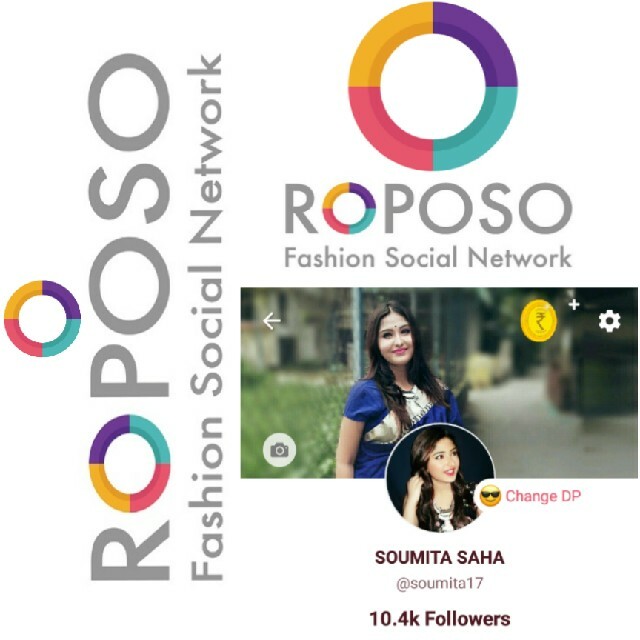 Before we simply jump into review let me tell you some important thing’s about this brand. 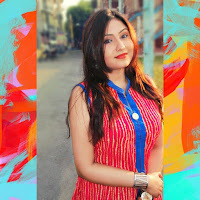 You can read about this brand by clicking here . 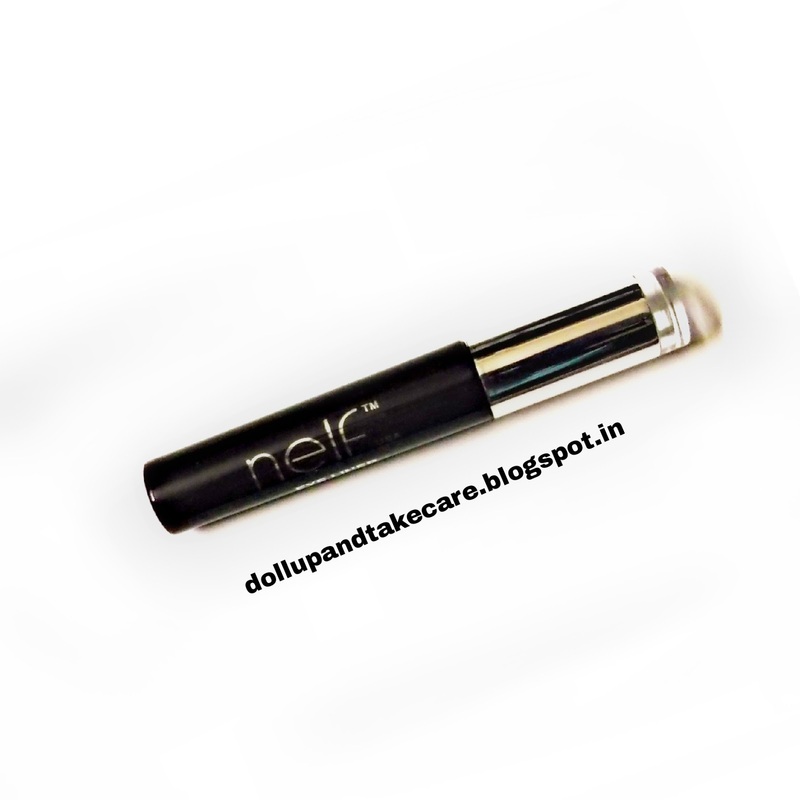 It comes in a semiglossy black and silver box.It comes in a cylindrical glossy black tube provided with a brush fitted silver lid .The packaging is sturdy and classy as well. Ever dreamed of having a glamorous look? Nelf will make you look as charming as you ever dreamt with its Liquid Eyeliner. Just elongate your lash line to shape and define your eyes like never before. Choosing your style has never been so easy, with its mistake-free applicator, do fine or bold lines without the fuss. You’ll get the Oscar of the hottest intense look. - Start at the inner corner of lid and line along the lash line following the contour of your eye. - For added drama, apply slightly heavier at outer corners. 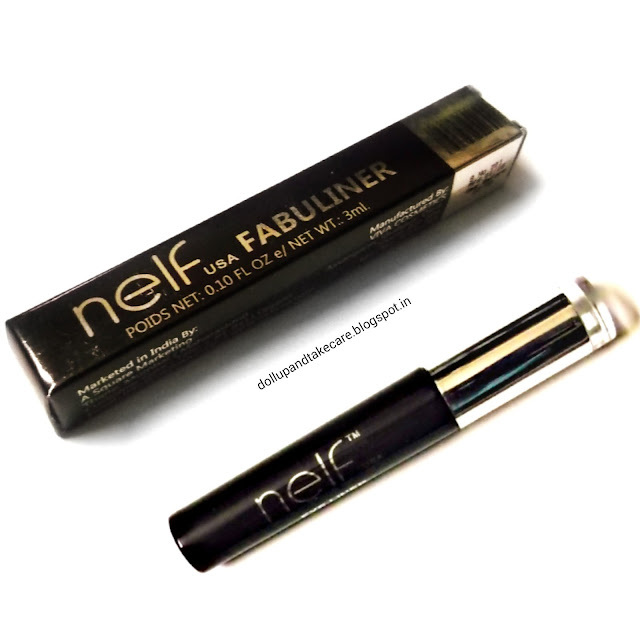 Nelf USA fabuliner is water proof and stays for pretty long.It is provided with a great quality brush ,which is not really capable of super sleek fines lines but is good enough to creat precision of kitten wings to wing eye look. 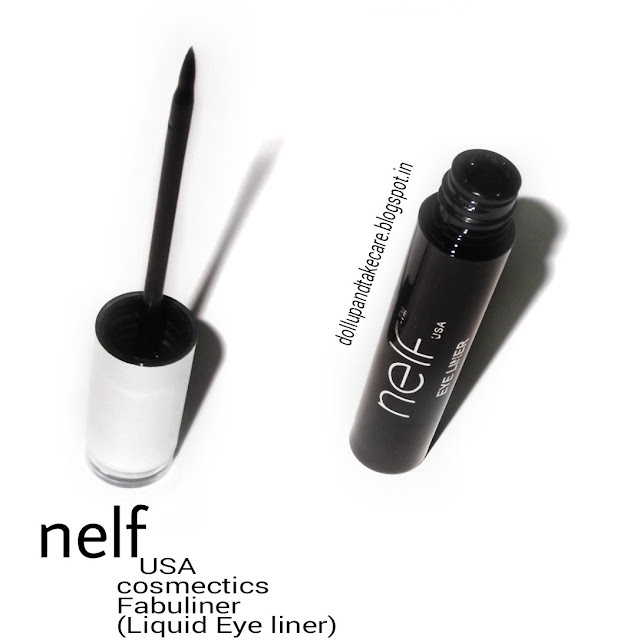 This liner dries real fast,and it is water proof indeed. It’s texture is not runny and insanely pigmented with jet black colour.I had to use makeup remover to remove it my wet skin wipe or handy baby lotion barely reoves it . While swatching it , I tested it on my hands ,trust me water alone not only failed to removeit, but a few rubs through finger failed too.I had to use hand wash to remove it. These products are dermatologically tested so ,no chance of irritation exist. 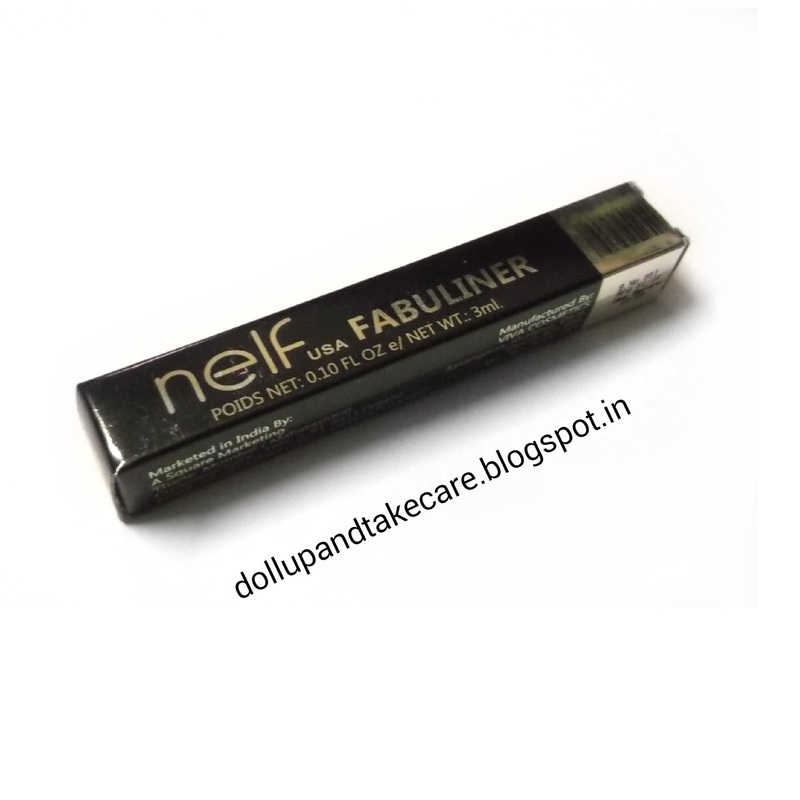 I am recommending this brand’s Fabuliner to girl’s who are looking for great quality liquid eyeliners in budget. Available only online ,no counters found in my city . *I wish they had counters in my city and other big cities of the country. I am buying more from Nelf USA ‘s Website. 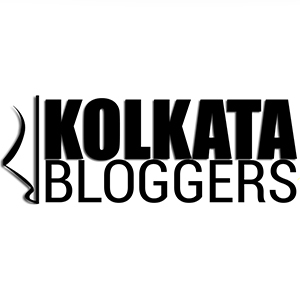 Click here to visit their Twitter page.